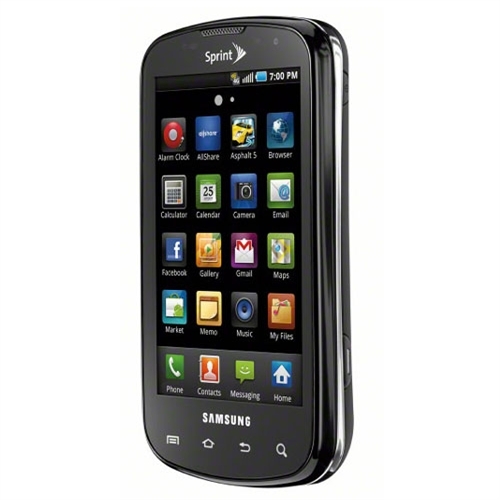 Samsung has made this phone in the comparative of Android and Droid 2. 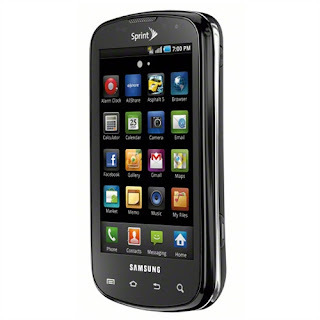 This Samsung Epic 4g can't the equivalent to Droid 2 or Android as these phones are totally unique and very good in all technologies and Softwares and Hardwares. Samsung phone is good but it can't beat Droid 2 or Android because samsung phones are mostly smart but they all don't have running life more than 2 years. Even I-phone is not equivalent to this Epic 4g.Samsung Epic 4G is also expensive than Droid 2 Android. With Sprint now offering two Android-powered 4G smartphones, you're probably wondering, Epic 4G or EVO 4G? Fortunately, Sprint's got a video laying out the differences highlighting the Epic's Super AMOLED display, keyboard, Samsung Media Hub movie store (available post-launch), and DLNA to wirelessly send pics and video to other DLNA devices in the home.